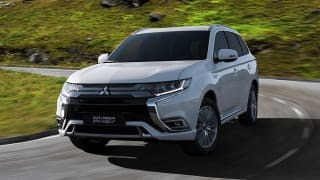 Mitsubishi's mid-sized Outlander is one of the success stories for the Japanese maker's Australian operation, with the latest version hitting our shores back in 2012. 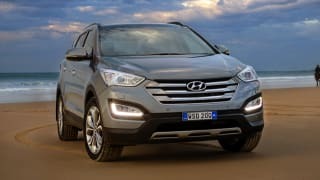 The medium SUV is offered as a wide – and sometimes bewildering – model and specification range, which covers everything from the most basic four-wheel drive, 2.0-litre four-cylinder version all the way through to a clever and luxurious plug-in hybrid model. 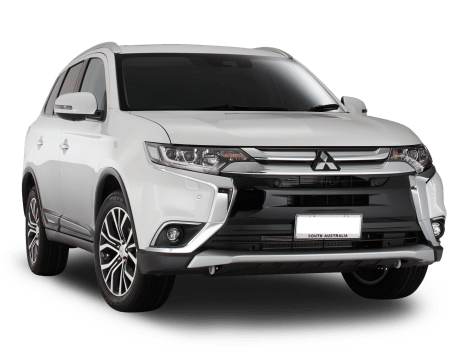 The Outlander scored a set of major revisions in 2017 which imbued the SUV range with a base model seven seater as well as a safety pack option that includes AEB, lane departure warning and radar cruise on some models. Current prices range from $28,990 to $53,990 for the Outlander ES 5 SEAT (2WD) and Outlander EXCEED (HYBRID). This vehicle is also known as Mitsubishi Airtrek (2001–2005). 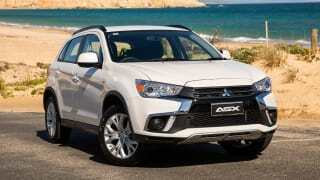 Compare cars similar to the Mitsubishi Outlander in a side by side comparison. 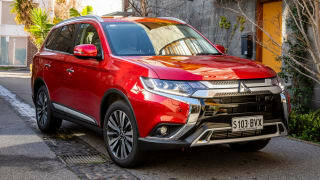 No car is perfect, so we've gathered everything relating to the Mitsubishi Outlander here to help you decide if it's a smart buy. 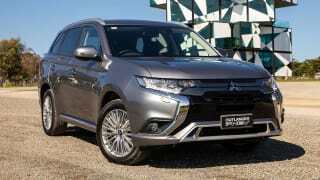 Mitsubishi Outlander 2015: Is it good at towing? My wife has been ripped off by a car dealer. What can I do? 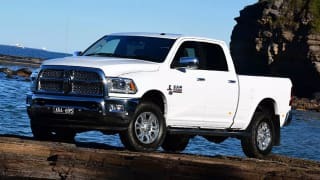 What's a mid-size SUV with capable off road abilities between $15-20k?